D&R Masonry Restoration is proud to be a family owned and operated business. Brothers Danny and Ray Elkins have successfully grown D&R Masonry Restoration as they've always put their customers and their team members first! D&R Masonry Restoration was founded in 1994 by Ray Elkins. At the advice of his grandfather and following his grandfather's footsteps, Ray got involved in the masonry restoration and waterproofing trade right out of high school. After working as a mason for a local company for several years, Ray started performing residential work on weekends and after-hours. Soon, with his work ethic, a 1980 truck, and a few hand tools, he took the plunge and his dream of owning his own business became a reality. The business quickly grew and within a couple of years Ray's brother, Danny, came aboard. Danny's combined field experience, technical knowledge, and willingness to take calculated risks proved to be invaluable in the growth of the business! To this day, the business continues to flourish as a direct result of what both men bring to D&R Masonry Restoration on a daily basis. Through more than two decades in business, uncountable learning experiences, and unbearable tragedy, D&R Masonry Restoration remains a family owned and operated business. 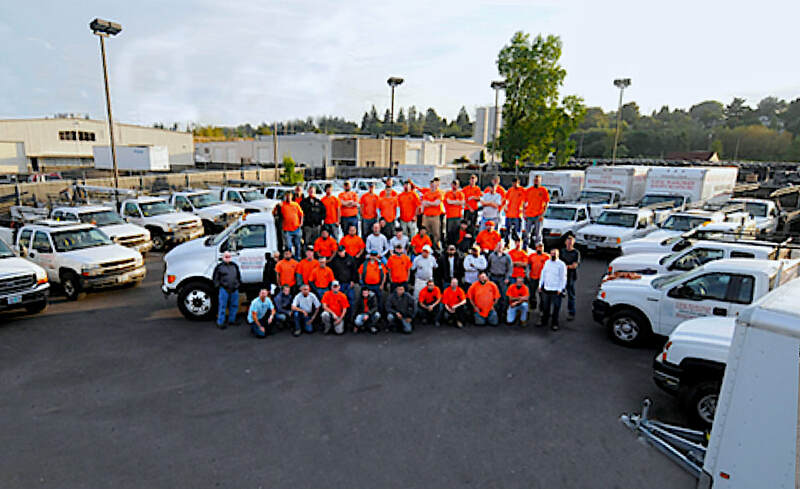 We thrive because we treat our team of 100 employees as members of our family. We look forward to continuing to preserve the incredible structures of the Pacific Northwest and western United States for many years to come! 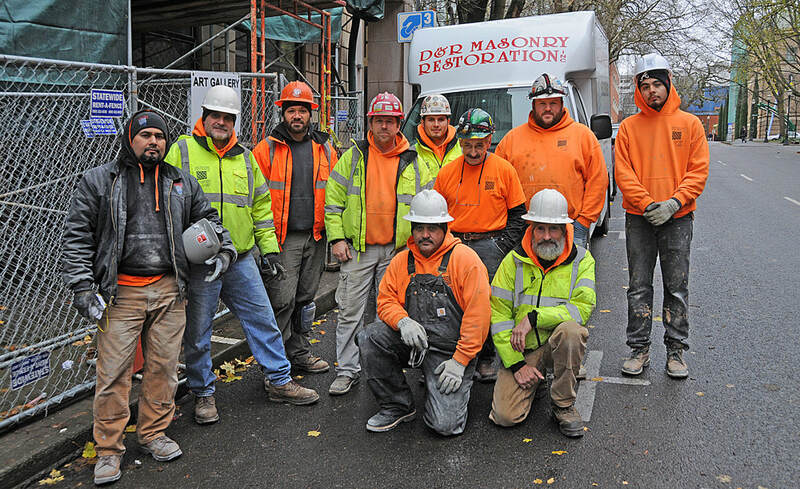 Click here to learn more about the D&R Masonry Restoration experts. 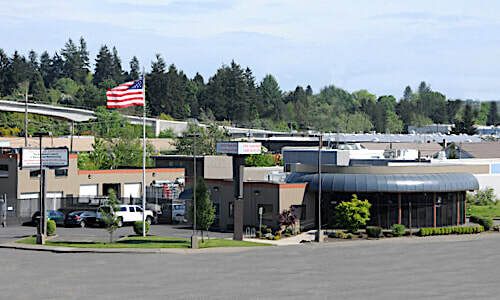 ​Contact us to learn more about our professional services or to discuss your project with a member of our team. To request a callback you may also fill out our Online Contact Form below, which is also included on each page our website. 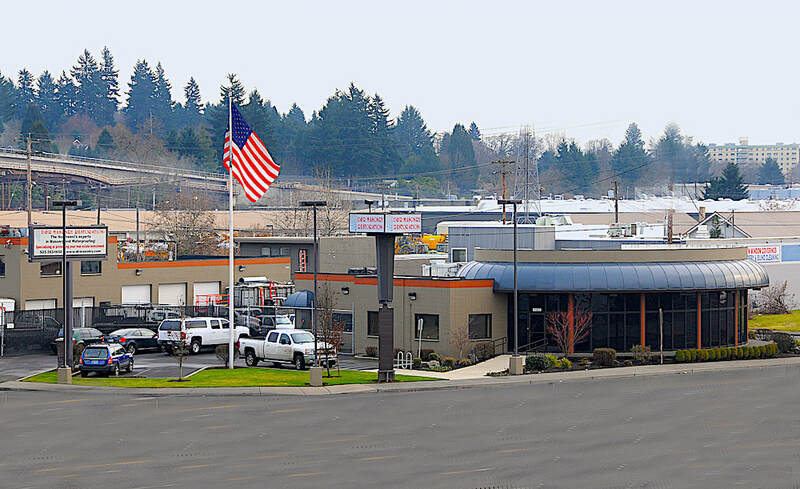 ​D&R Masonry Restoration is located in Portland, Oregon north of Milwaukie ​at SE McLoughlin Blvd (99E) and SE Ochoco St in the McLoughlin Industrial area. Please complete our Online Contact Form and a member of the D&R Masonry Restoration team will reach out to you promptly. The fields marked with a red asterisk* are required to submit the form, the remain fields are optional. You may be as detailed or as brief about your project as you like in the Project Description field. Please feel free to call D&R Masonry Restoration during normal business hours at 503-353-1650.